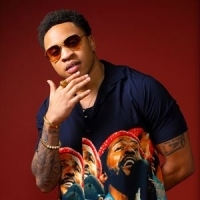 Rotimi is American-Nigerian actor, model and singer Olurotimi Akinosho from New Jersey - from the American crime drama, "Power" on which he plays Andre "Dre" Coleman. He released his debut EP, "Jeep Music Vol. 1" in 2017.